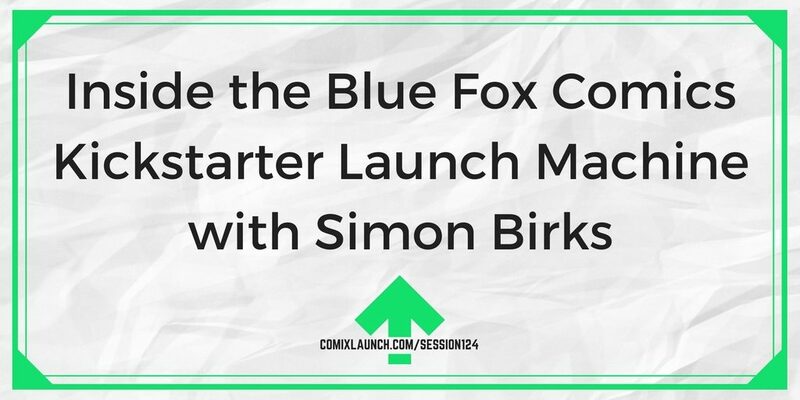 Simon Birks of Blue Fox Comics has launched over a dozen successful Kickstarter campaigns. In this session, Tyler picks his brain on the keys to his success. 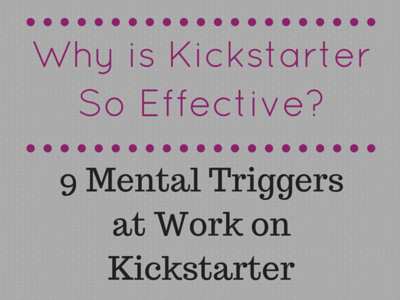 Plus: How to handle negative feedback on your offers. A simple strategy for handling negative feedback on yoru offers. 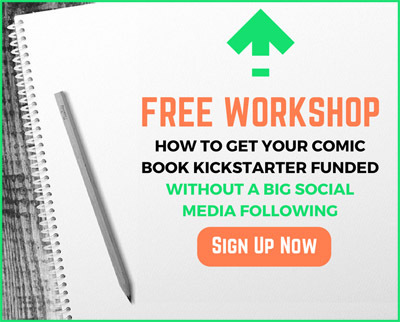 What Simon Birks learned from starting and running a comic book convention. 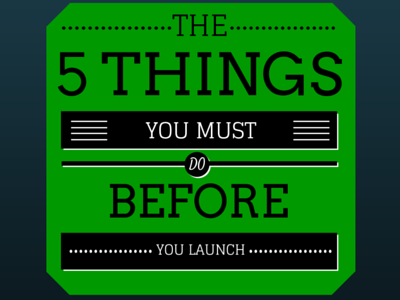 Keys to successfully launching multiple campaigns in one year… without going insane. Simon Birks is an actor, director and producer who also writes comics, novels, plays, poetry, and award winning film scripts. With his wife Marielle, he co-founded Blue Fox Comics and together they have successfully crowdfunded numerous comics, including Hexes, Gone, Sinners, Robyn, and The Girl in the Midnight Gown. What would your dream convention look like?